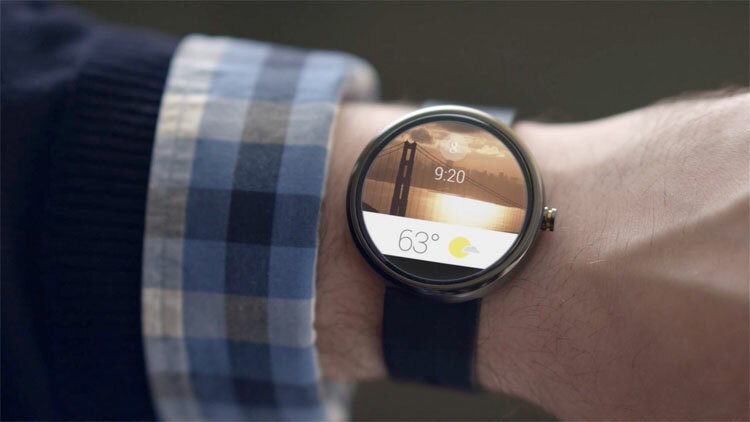 Google has just announced its new product, Android Wear, a version of its existing mobile operating system that has now been specifically tailored for wearable devices such as smartwatches. Instead of just giving you the option of having a smartphone on your wrist, this new Android Wear will mainly focus on notifications and quick responses. The main point of it will be to show information as it is needed with minimum interaction. If you were to receive an email or notification on Facebook, you would have to take your phone out of your bag to check it, but with a smartwatch it would only take a quick glance at your wrist. Twitter is currently letting some early testers choose to separately view tweets from their favourite people that they follow. These tweets will then be displayed in a different “Fave People” timeline. This feature is basically just a more user-friendly version of their existing Twitter Lists and recently only appeared in the alpha android app where they test new features before rolling them out to the beta stage. In December, the social network rolled out a feature that allowed people to star or favourite users, so that they were notified when their favourite people tweeted. The new timeline will simply collate all these users and display their tweets in a separate area. There have been many trends to sweep the nation recently, including planking and #neknominations, but the latest one that has left the Internet divided is #nomakeupselfie. The idea is that women across the Internet post photos of themselves wearing no make up onto their social media accounts to raise awareness and support Cancer Research UK. Cancer Research UK has announced that although they did not orchestrate the campaign, it has actually helped to raise more than £1 million mainly through text donations. Some celebrities have also joined in to support the campaign, with VV Brown and Kym Marsh also posting #nomakeup selfies. The majority of social networks are designed to help you connect with people all over the world, but one new app has recently launched that actually helps you to avoid your friends and family. “Cloak” tracks the location data from a range of other social networks such as Foursquare and Instagram and finds out where the people you know are at that exact time. Users of the app can then ask for notifications to be sent if anyone they know is close by and likely to bump into them, so that they can then avoid them. This is the latest in a series of secretive and anti-social apps, that describes itself as a method to “avoid exes, co-workers, that guy who likes to stop and chat – anyone you’d rather not run into”.